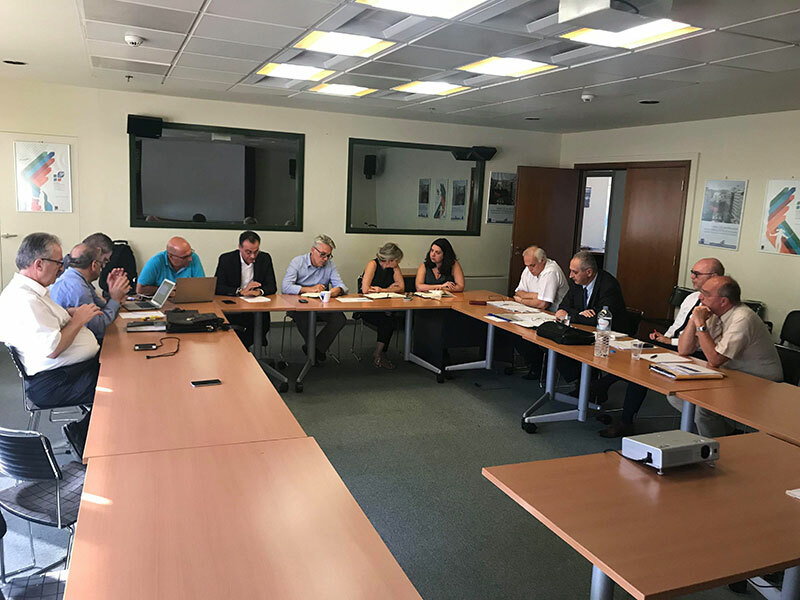 participants of the Western Macedonia Region took place on Thursday, 9 of July, conducted by the Governor, Theodoros Karypidis, with the presence of citizens interested in the procedure. Mr. Karipidis thanked everyone who stated their participation interest and referred to a consultative body that discusses issues regarding the Region’s development and consists of social bodies, parties representatives, cooperative organizations and citizens (for the rest 1/3). “It is a body of high importance for us, because it comes in terms with our sense of co-decision and co-perception that we serve, targeting to place members of the society in the decision-making centers” stated the Region.